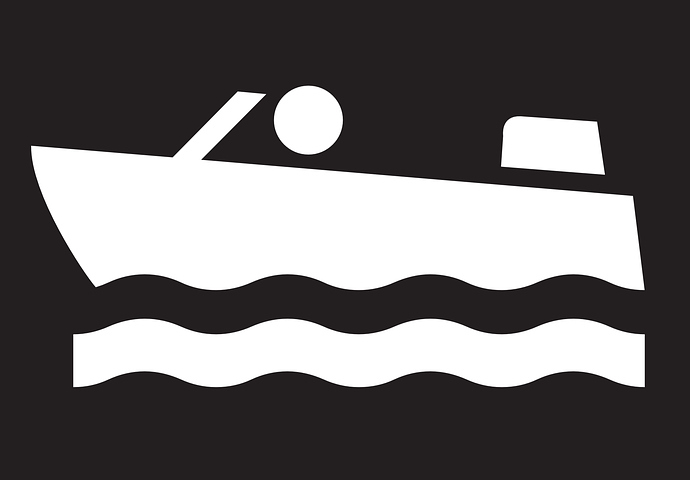 Into boating? Have you ever thought of looking into fractional yacht ownership as a realistically viable option for enjoying your own yacht without any of the maintenance hassles? Everyone dreams of the luxuries of a full-blown boating experience, especially when the headaches and responsibility of ensuring their vessel's smooth operation can be spared. Consider the full initial purchase price of a luxury yacht as well as the necessary licensing, registration and berthing fees one would incur. Add to this the stress and expenses of running and maintaining it, and it would come as no surprise that many aspiring yacht owners are left feeling overwhelmed, quickly shunning the temptation to buy. Whether or not one can afford their own boat with ease, the reality is that with today’s hectic lifestyle, time is not on anyone’s side. The wealthiest of people nowadays can only afford very limited leisure time, and immediately the prospect of being a yacht owner starts to look less enticing. When all costs have been added up, it simply makes little sense to buy outright when one will only realistically manage to spend little quality time aboard. Where money is no issue, yacht owners – who are often too busy to take a well-deserved break from their demanding schedules – may still feel that they are not getting the most out of their asset. 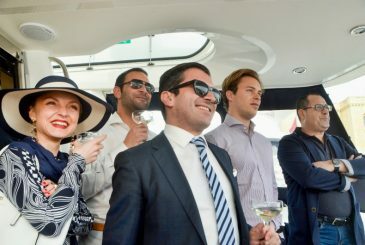 Moreover, when they actually do get round to booking their time off, they might not want to feel obliged to spend every single holiday aboard a yacht. It is not just about financial considerations. The second equally important aspect of yacht ownership is the ongoing attention one must dedicate towards the upkeep and maintenance of their boat. This is not just an issue that aspiring owners have to contend with; seasoned boaters too can vouch for this. Interestingly, the market shows an older age group with considerable experience in boat ownership and chartering. While still nurturing a passion for the boating lifestyle, these boaters just don’t want to cope with all the associated hassle, nor make time for such a commitment. They’re in solely for the stress-free pleasure of the experience; no more, no less. Such are the concerns facing the yacht industry, which keep prompting a rising interest in fractional yacht ownership as a more viable alternative. The luxury boating lifestyle, offered at a fraction of both cost and commitment, makes an attractive and achievable proposition indeed. The concept of fractional boat ownership is quite self-explanatory, being based on a system of co-ownership or shared ownership, which helps keep the costs low and one’s on-board experience stress-free. 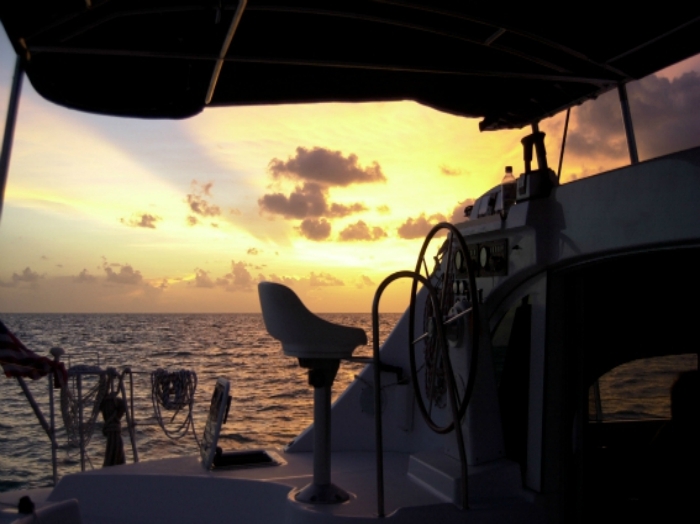 Fractional boat ownership therefore becomes the financially smarter way to realise a yacht owner’s dream. Being practical, flexible and low-risk, shared yacht ownership seems to be gaining ground on European waters, and is fast attracting a mixture of interested clientele. The fractional way is truly the ideal combination of the best of both worlds, maximising enjoyment time and minimising worry, while still giving that great feeling of owning a luxury asset for the ultimate enjoyment of the boating lifestyle. Offering more than an upgraded charter experience, Azure Ultra’s fractional yacht ownership option provides the comfort of a familiar professional crew and a top yacht management team to maintain your yacht in tip top condition all year round, allowing you to spend quality time with your nearest and dearest aboard. Save up to 80% financial savings enjoyed over a membership period, and benefit from the added value of receiving back proceeds from your share once the yacht is sold at the end of ownership term. Find out more about Azure Ultra’s innovative membership options. Ever dreamed of owning a luxury yacht? 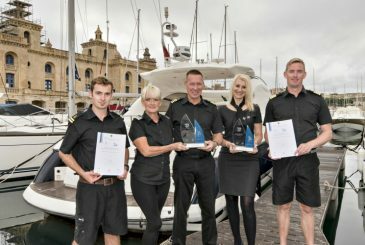 Find out about our innovative, multi-award winning fractional yacht ownership programme.